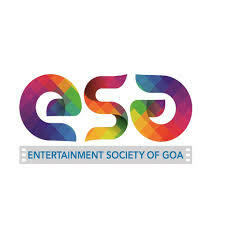 Panaji: 22nd November 2018 ::: The Entertainment Society of Goa, INOX, K Sera Sera, Vasco and Ravindra Bhavan, Margao presents on the occasion of the International Film Festival of India the screening of the Indian Panorama films selected for IFFI 2018. The films screening at INOX, Margao will begin from 23rd to 28th November and at K Sera Sera, Vasco from 24th to 29th November 2018. Daily shows at both theatres at 3.00 pm, 6.00 pm and 9.00 pm. Entry passes for screenings at INOX, Margao will be available at Ravindra Bhavan, Margao and for K Sera Sera, Vasco passes will be available at the venue. Entry is strictly for individuals above the age of 18 years.